After waiting for rush hour to finish, I headed off on the train to London Victoria station from where I hailed a black cab which took me over to Paddington. At Paddington, I picked up a rather busy GWR train to Oxford. 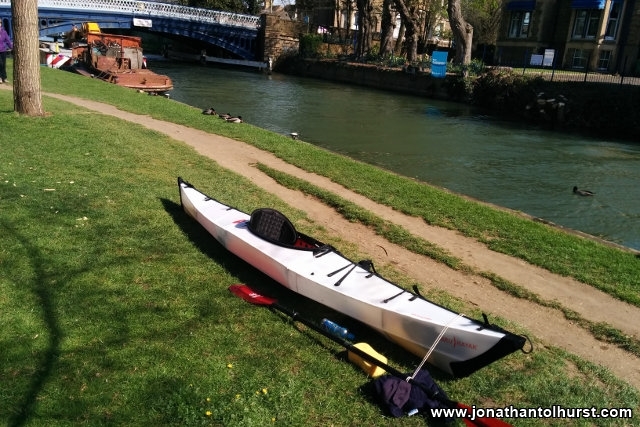 I arrived into Oxford in the early afternoon and after a short detour following a wrong turning I promptly headed down to East Street to start the next leg of my journey along the River Thames. 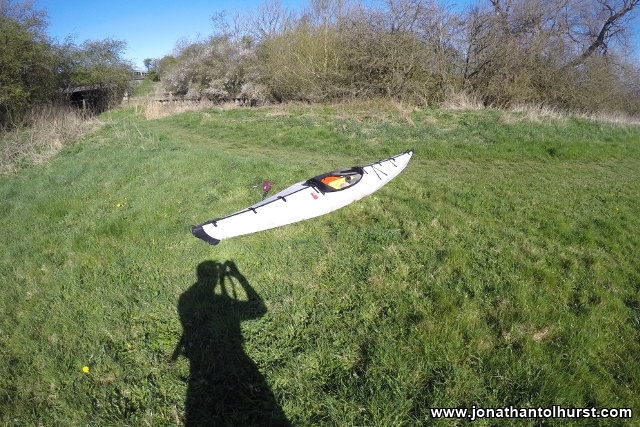 I assembled my kayak and set off from exactly the same spot from where I finished my Cricklade to Oxford trip three months earlier. I stopped of lunch and a soft drink at the King Arms in Sandford-upon-Thames before continuing downstream. 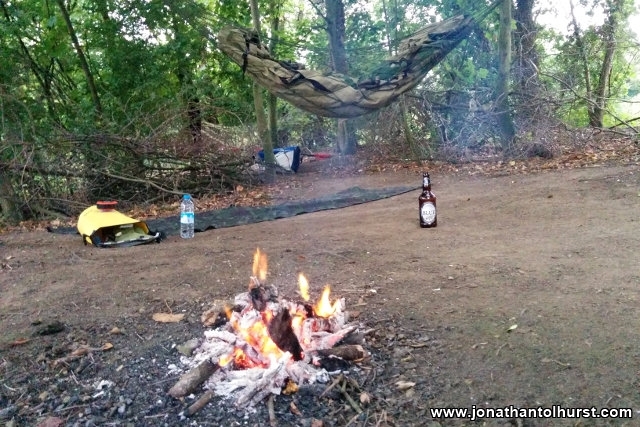 The day had a light rain finish as I bedded down (wrapped in my Basha) for the night near Day’s Lock. The total distance for the day was 28Km. 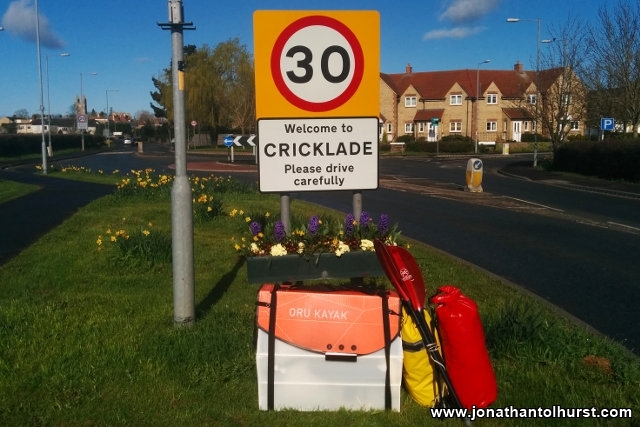 On Sunday I completed the second leg of my Oru folding kayak trip between Cricklade and Oxford. 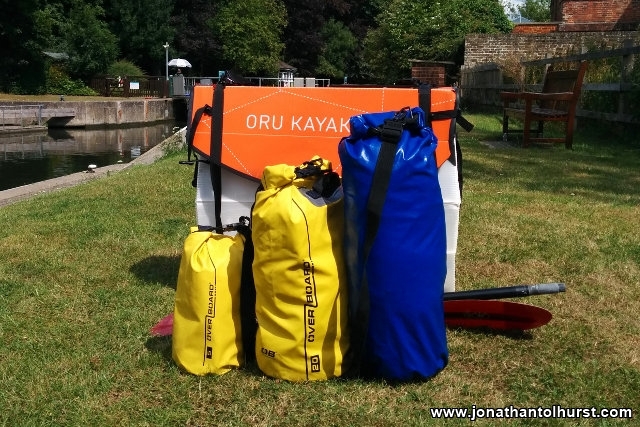 This trip is part of a series of weekend trips with the aim of paddling the entire length of the Thames during 2015. 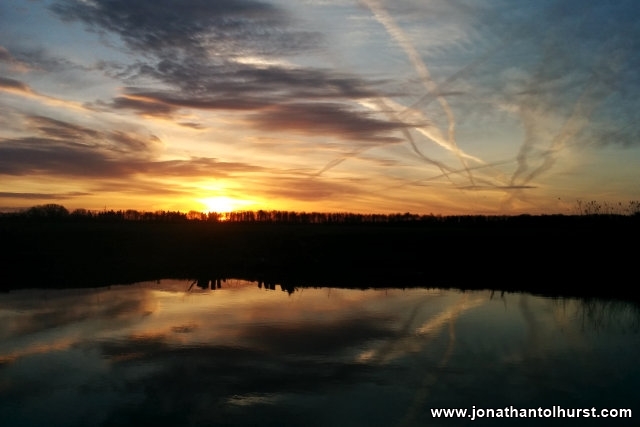 At the end of my overnight stop at Shifford Lock I watched a beautiful sunrise before packing up my kit and setting off downstream towards Oxford. I got underway at 06:10 – the wind was forecast to pick up considerably so I thought I’d get the distance covered as early as possible. 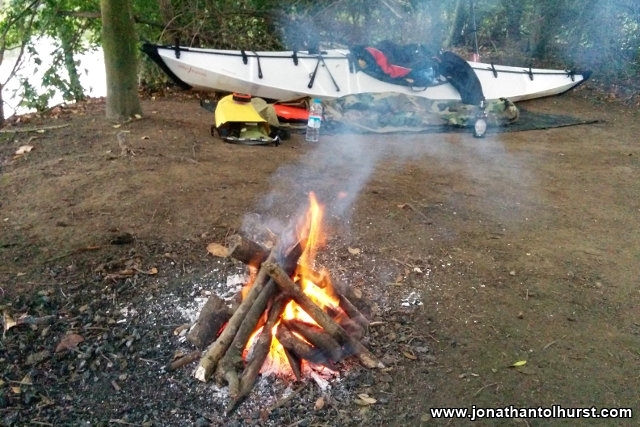 After about 3 Km I reached Newbridge and after another similar distance I reached my first portage of the day at Northmoor Lock. 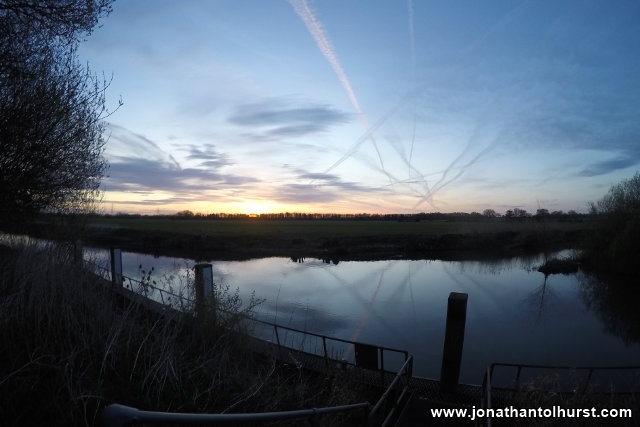 The next section of the river took me past Bablock Hythe and Farmoor Reservoir before arriving at Pinkhill Lock which was swiftly followed by Swinford Toll Bridge and Eynsham Lock. The next portage was at King’s Lock which also marked a marked change in the path of the river towards the South East and to Oxford. I really enjoyed the paddle into Oxford, especially after Godstow Lock which was the final lock for the day. I finished my trip to the Southside of Osney Bridge (on East Street) which is convenient two minutes from the Oxford railway station. 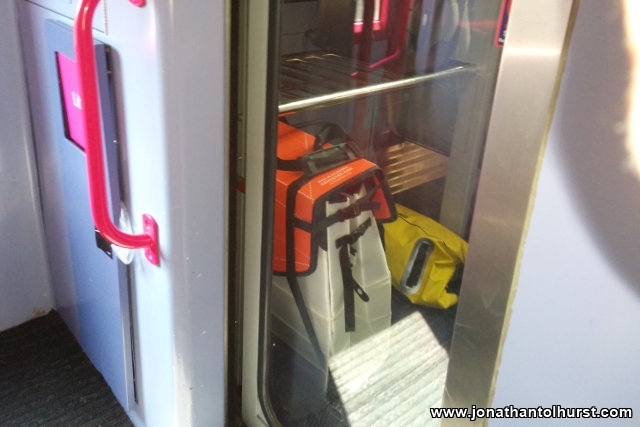 After washing down my kit, I packed up and caught the 12:12 Great Western service back to London Paddington. 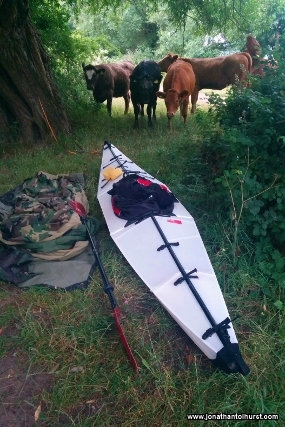 I arrived back in south Norwood at about 15:00 after a fantastic two days paddle and approximately a distance of 65Km. This week I visited the historic university town of Oxford famed for its dreaming spires and generally affluent and intelligent population. Although I did manage to get a couple of photographs my main reason for visiting was to get some clothes shopping in before the inevitable Christmas rush. 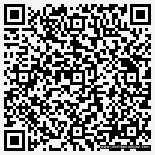 I have also been looking in to doing some voluntary work within the Swindon area. In a few days I move out of the hospital accommodation and into shared accommodation in the Old town area of swindon.